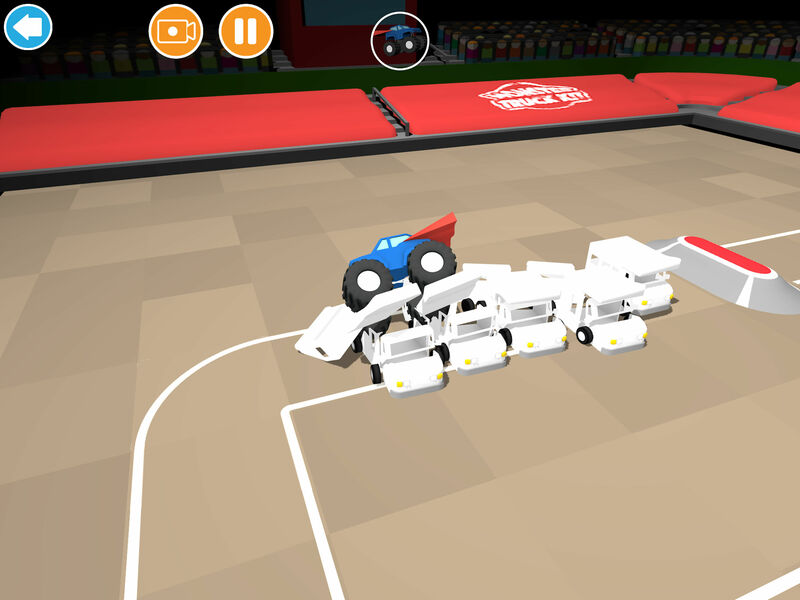 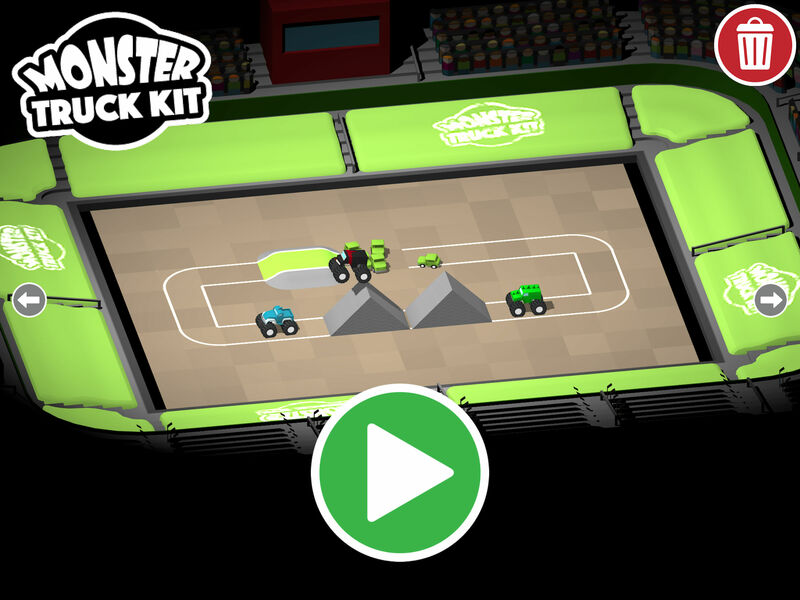 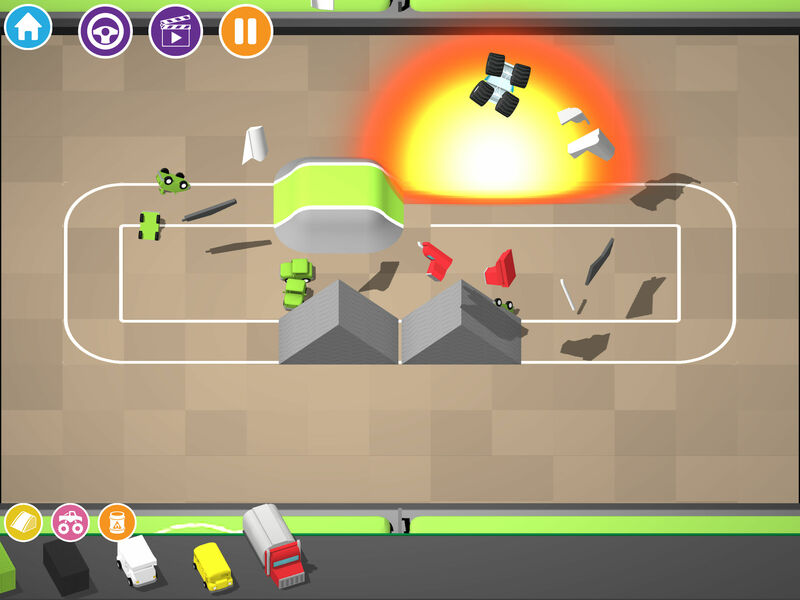 Build an arena full of Monster trucks, ramps and cars to crush. 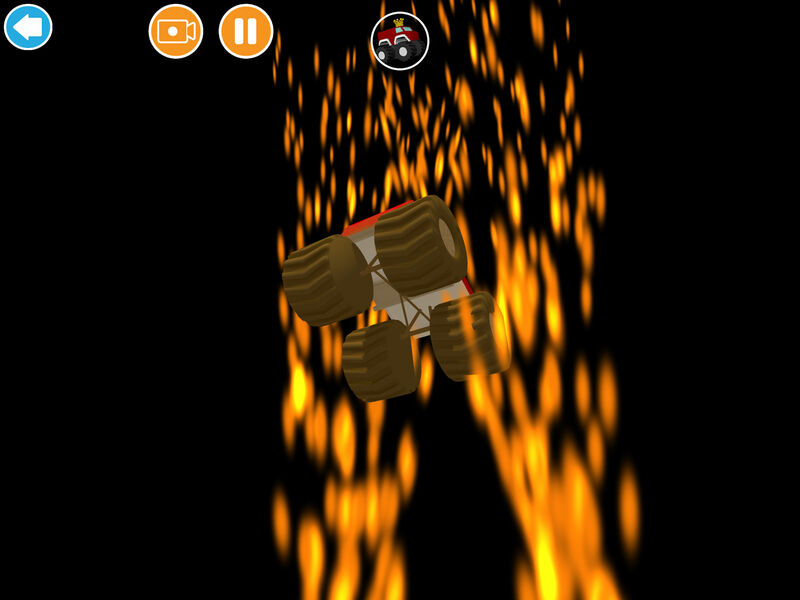 Take to the wheel and create mayhem!! 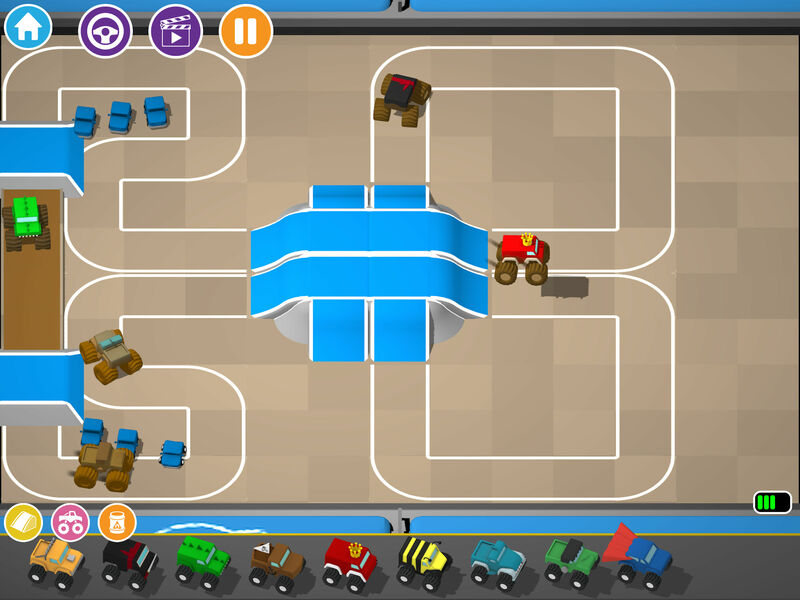 Create a track for your trucks by dragging track pieces onto a grid. 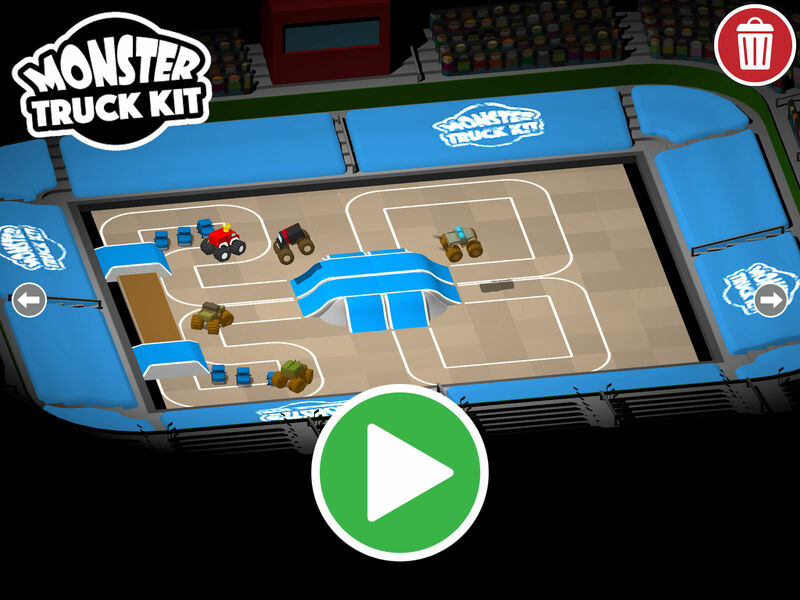 Add some ramps for air time! 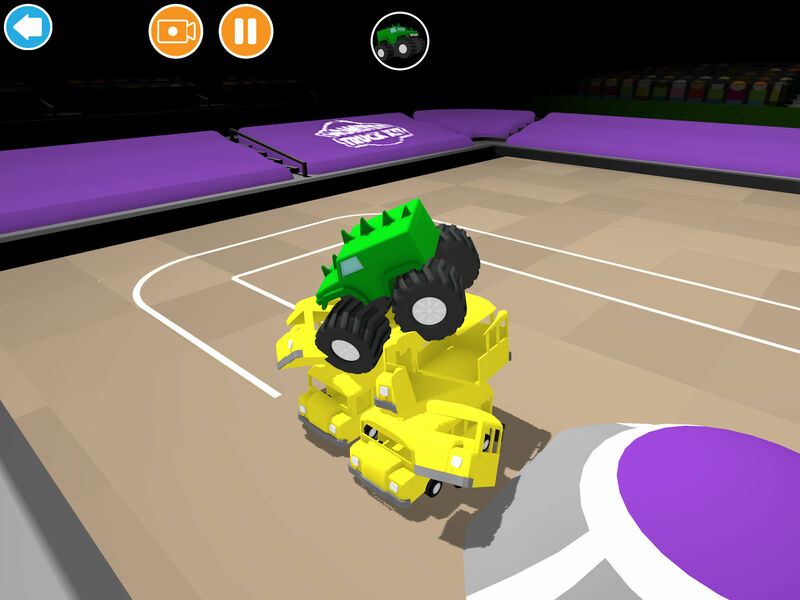 Choose from a selection of big-wheeled smashing machines. 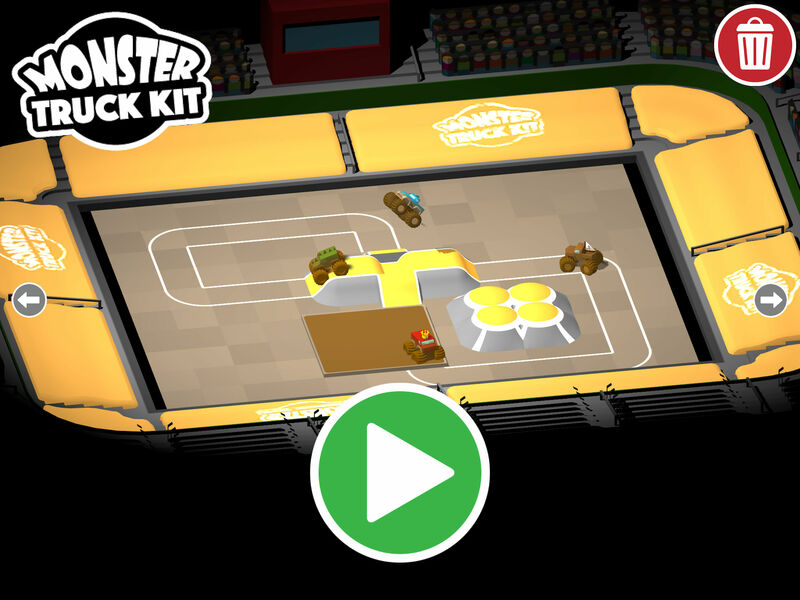 King Crusher, Dino Truck, Ninja Van and many more. 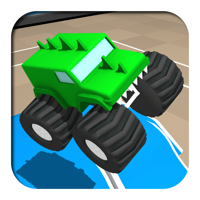 Add multiple trucks for maximum carnage! 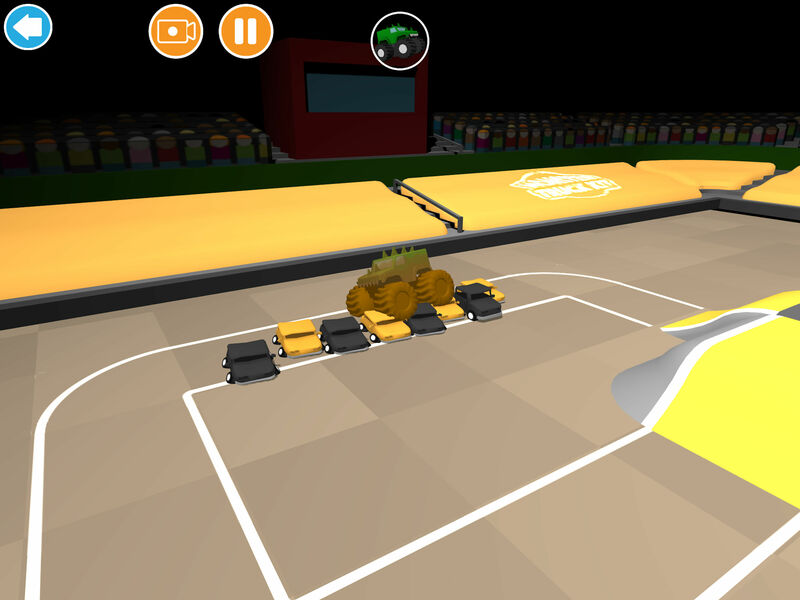 In driver mode you become a monster truck driver, take to the sky and perform insane stunts to drive the crowd wild. 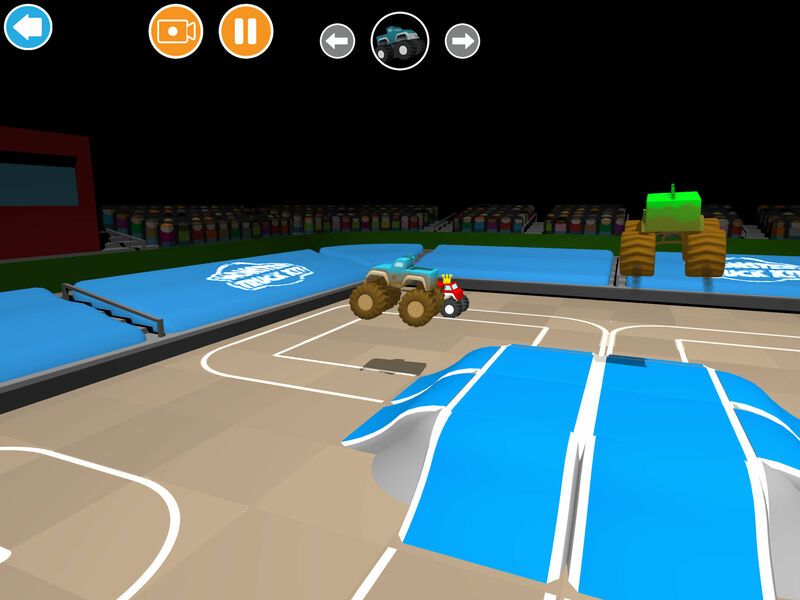 TV mode allows you to get close to the action and create amazing crash videos to share with your friends.